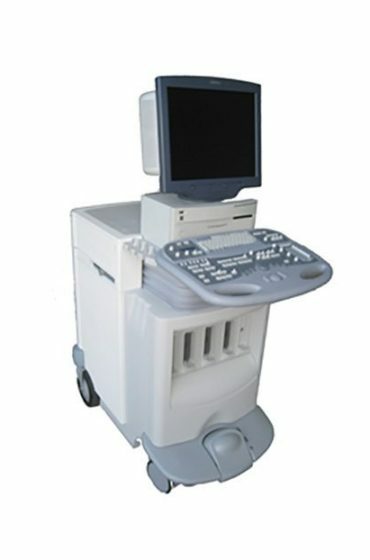 MedCorp is the industry’s leading direct source for neonatal ultrasound equipment and machines. 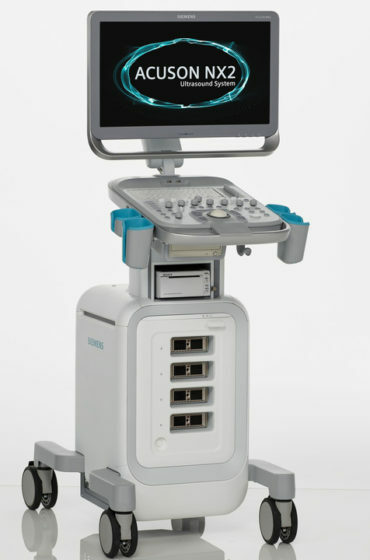 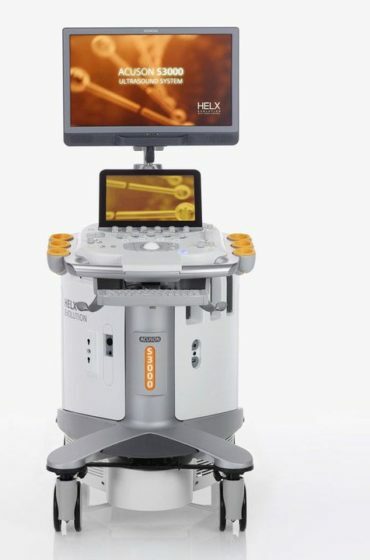 We have a large variety of neonatal ultrasound models to choose from, including the GE Voluson E8 and the Siemens Acuson SC2000. 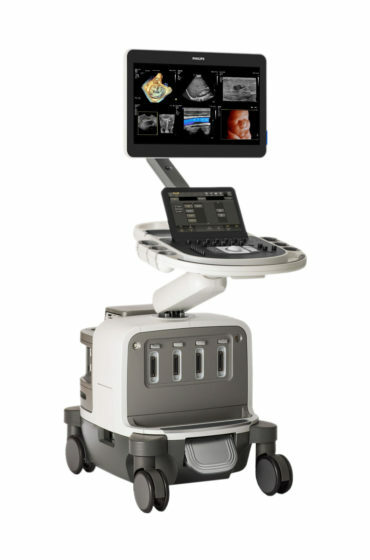 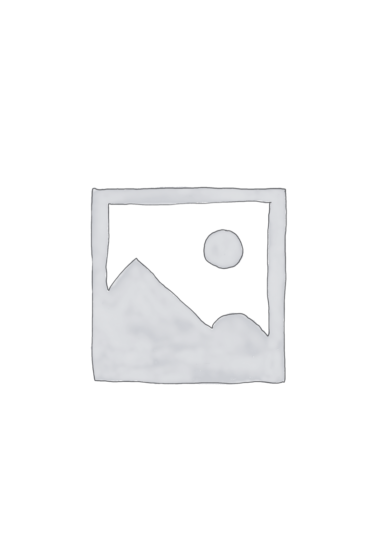 Neonatal ultrasounds are vital for the treatment and preventive care of newborns during the first month of life. 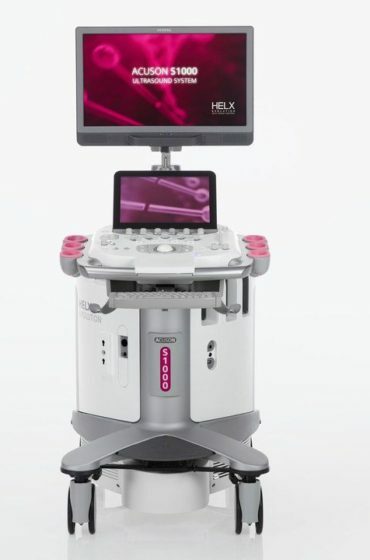 To a new parent, the life of their child is paramount and the use of these machines has saved the lives of countless children born with medical complications. 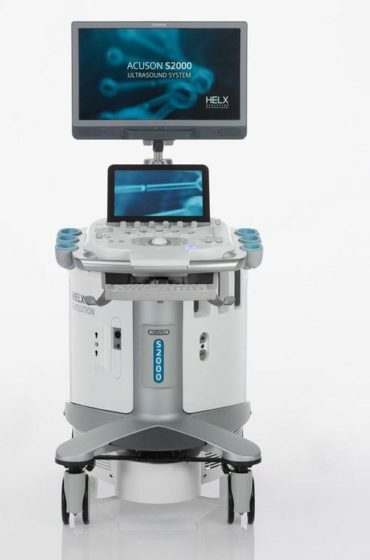 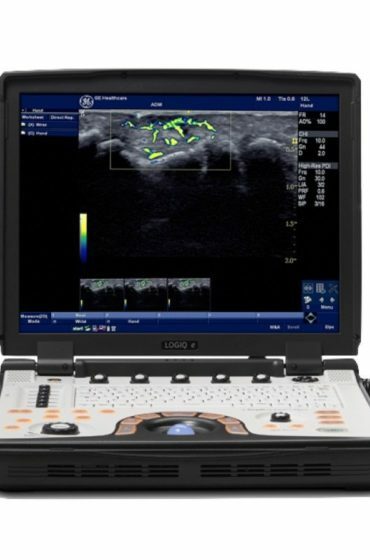 Used neonatal ultrasound equipment from MedCorp is guaranteed to have the same powerful tools, imaging quality and OEM specifications as new machines, but at the lowest newborn ultrasound machine price on market. 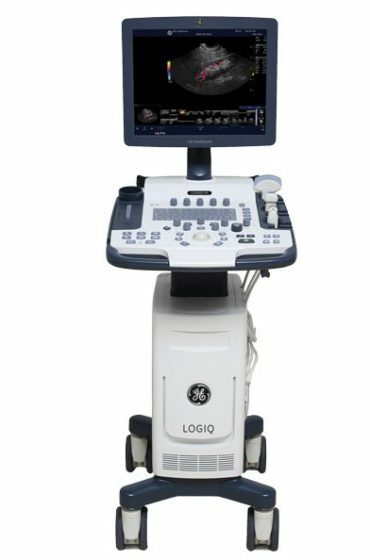 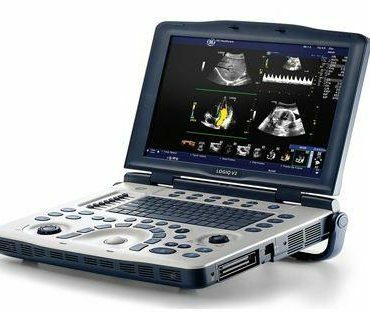 MedCorp has used neonatal ultrasounds for sale from all the major brands including, GE, HP, Siemens, Mindray, Phillips, Toshiba, and Sonosite. 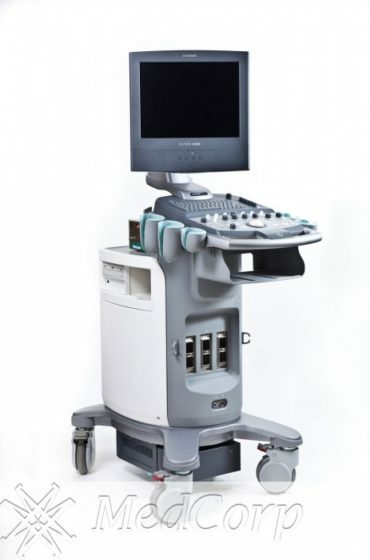 For more information on MedCorps’ newborn ultrasound machine prices, contact our ultrasound specialists or request a quote for a particular used neonatal ultrasound for sale.